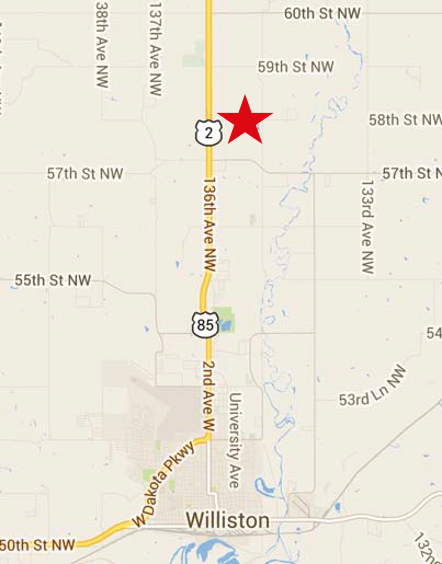 Missouri Ridge Commercial Park is strategically located in Williston off Highway 2. 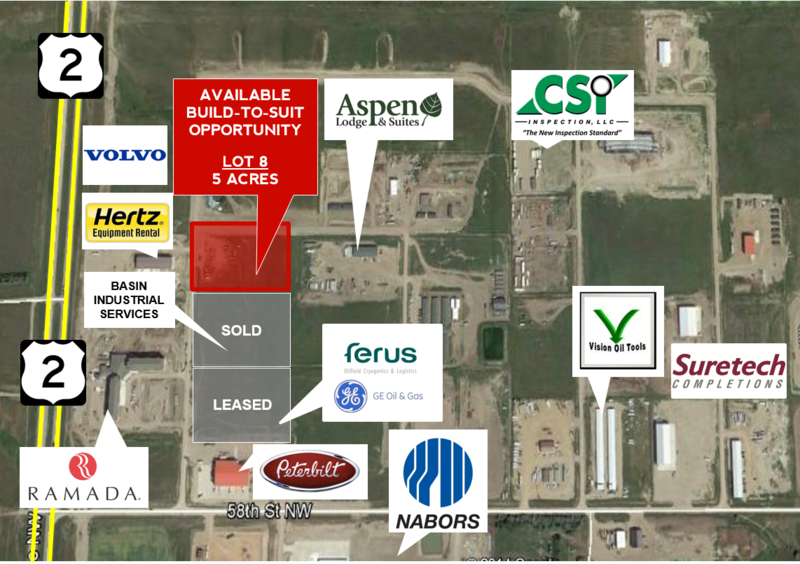 Lot 8 features a warehouse build-to-suit opportunity situated on 5 acres. 12,500 SF or 15,000 SF with a finished 2,500 SF mezzanine. Can be customized to any size.